Caring for a parent or partner can be a rewarding experience, but the demands can take a toll on your health and well being. Respite care is a type of assistance that allows you to take a break from care-giving. This break can be for a few hours, few days or even a week. Respite care can be provided by fellow family members, friends, volunteers, contacts through community groups or by a health care provider such as Bayshore HealthCare. 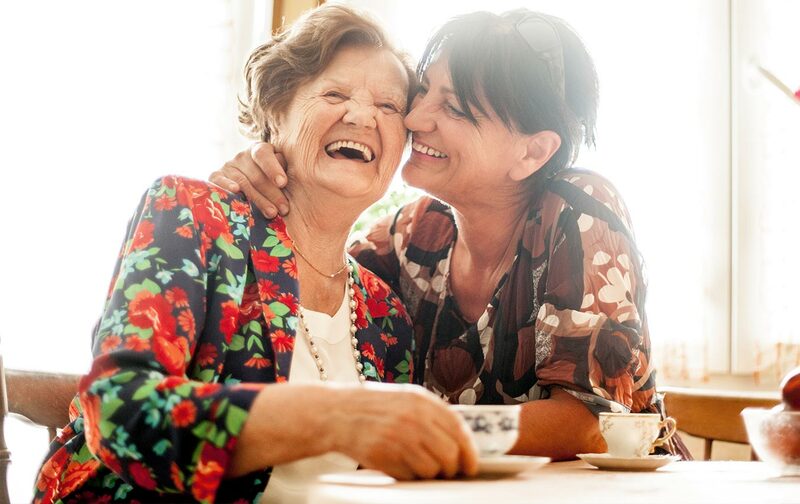 Respite care allows you to recharge, reduce your stress and avoid caregiver burnout. It also enables you to spend time with other family members or take a vacation. A break from the caregiver role means that you can return the focus to ensuring your own health and wellness and follow through with your own daily affairs. How do you know if you need respite care? Respite care is a transferable service which means that it can be provided at home, in a senior’s retirement community or a long-term care facility. Respite care means someone else will step in to fulfill your responsibilities. What is included in respite care? It can be customized to meet your needs so it can be all encompassing or selected tasks such as personal care, companionship, meal preparation, light housekeeping and escorted trips for shopping, outings or appointments. Bayshore HealthCare can provide you with an extra hand or with some time off. Take a few minutes to call us at 1-877-289-3997 or email us at clientservice@bayshore.ca. Let’s talk about how respite care can enable you to have your own quality time.